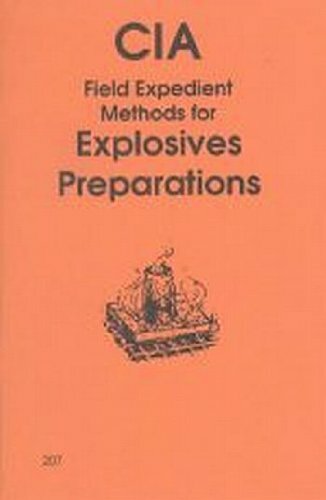 This book covers the preparation of explosives from the most common and accessible items. 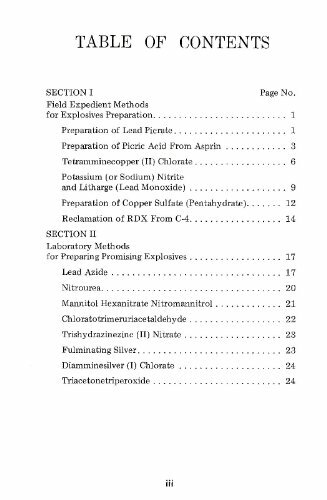 Included are complete step-by-step procedures on how to make such things as picric acid from aspirin. For academic study only. 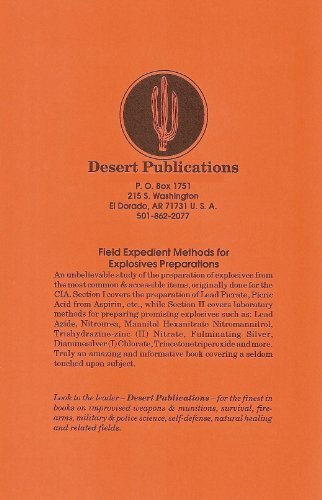 5 3/8 x 8 1/2, softcover, 25 pp.